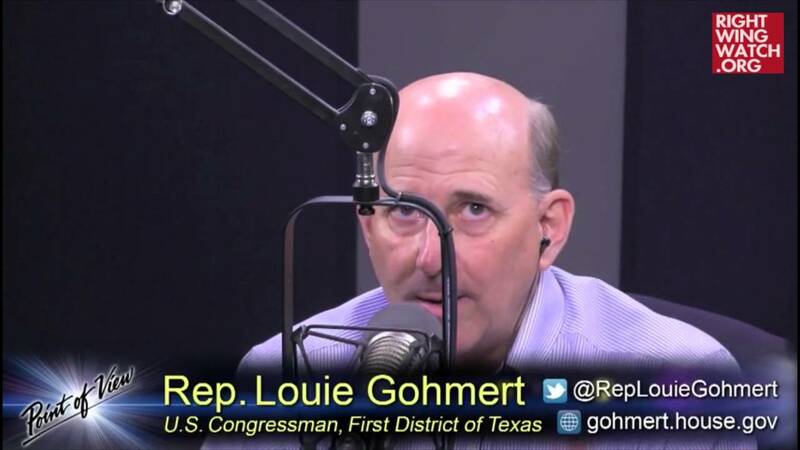 Scarborough is a notoriously vociferous anti-gay activist, the sort who insists on referring to gay people as “sodomites” and proclaiming that AIDS is God’s punishment … so, of course, one of the first people to participate in a conference call promoting Scarborough’s new effort was none of than Rep. Louie Gohmert. You need to educate yourselves on the issues. 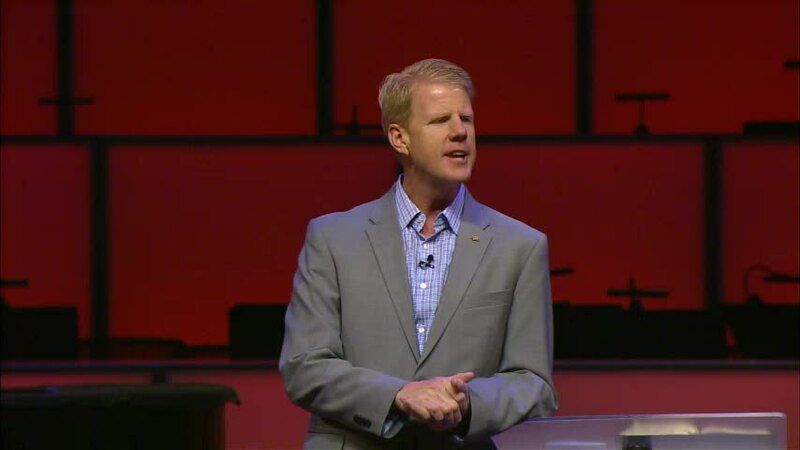 You need to understand that when there is a law being pushed, as it has for several years, that says that religious institutions should not be exempt from discrimination laws, that it is going to devastate the church, the synagogue, the places of worship that hire people because ultimately they’re saying you have to hire whatever Satan-worshiper, whatever cross-dresser you think might be immoral, that’s against your religious belief. You are going to be forced to abandon your religious beliefs, and we’ve been seeing that with some of the requirements under Obamacare. The freedom of the church is at risk nowadays … Law always reflects someone’s morality, so if Christians are not involved in making sure it reflects their morality as a majority, according to polls, then it’s going to reflect a lack of morality or some immorality. So the law will reflect somebody’s and it better be the majorities that believe in God. 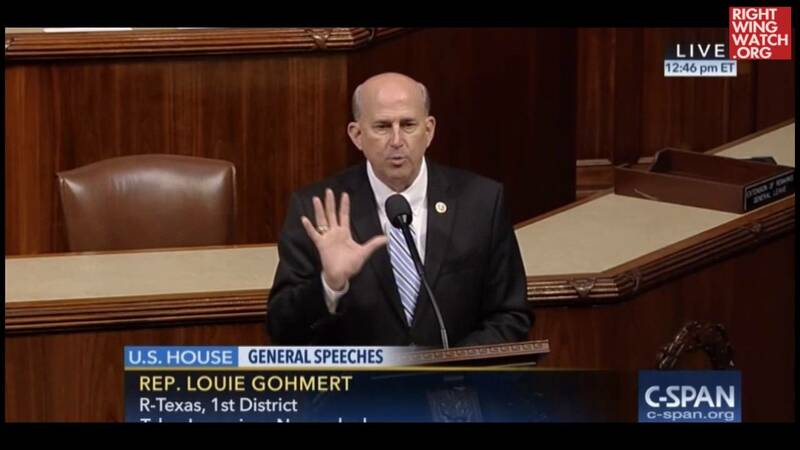 Louie Gohmert: No Gay Space Colonies!